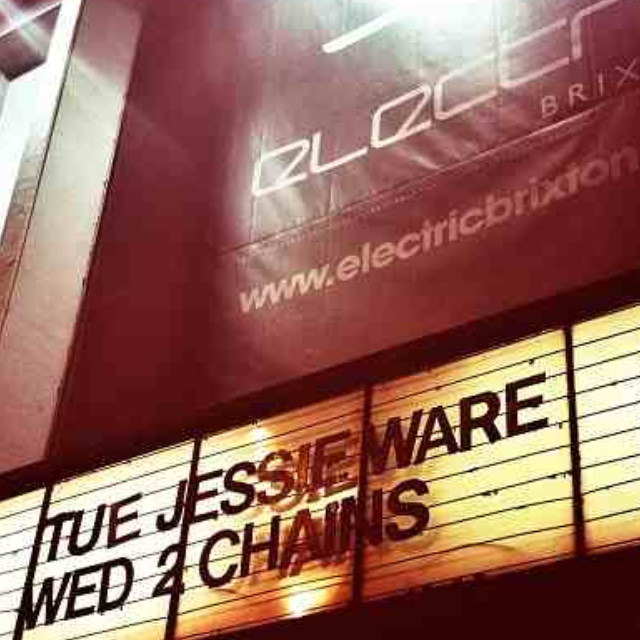 Last week I went to the sold out Jessie Ware gig at the intimate Electric Brixton. Her debut album, Devotion, has been gracing the top of the most played list on my iPod since it was released in August. After missing her at Field Day, Hackney Weekend and briefly watching her set at the back of the Big Top tent at this year’s Bestival (whilst stuffing my face with a burger) I couldn’t wait to see her play her own show. 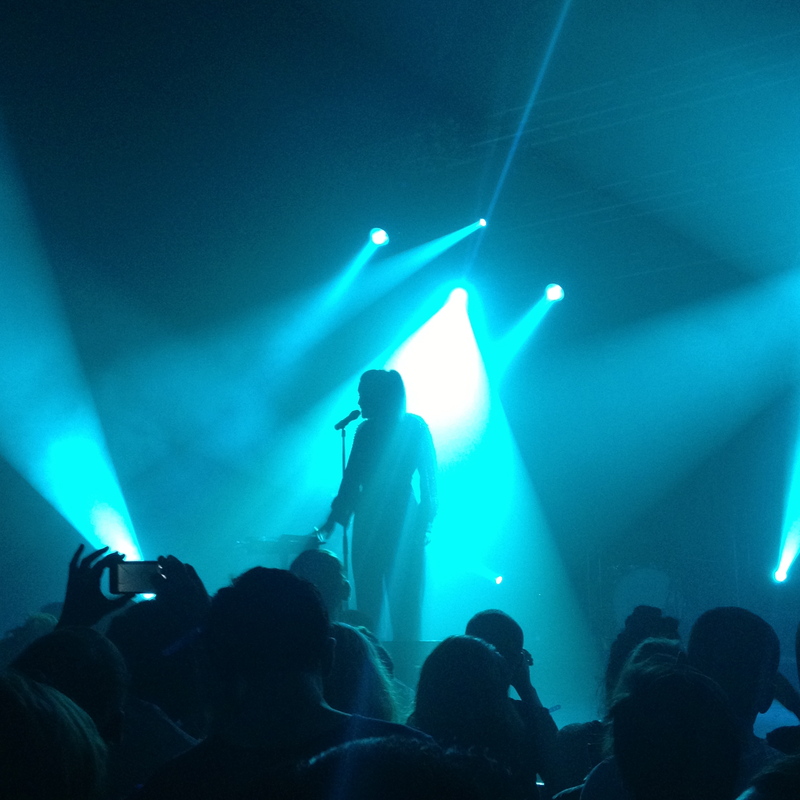 As she stepped out on stage, the twinkling intro to Devotion started played and she immediately burst into song. 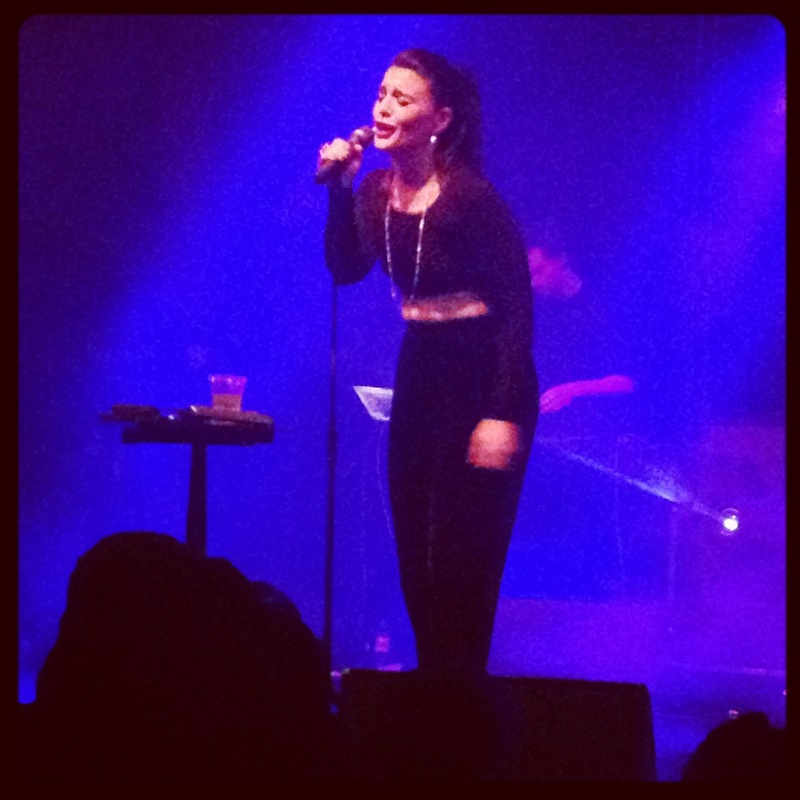 She continued to sing most of the songs from the album including my favourites, Swan Song, Sweet Talk and Night Light. Jessie’s album reminds me of something with a smooth 90s vibe, almost Shola-Ama esque and her live voice was as strong and soothing as it sounds on the recordings. She seemed overwhelmed and endearing to the crowd as she thanked everyone humbly for her support dedicated a couple of tracks to her best friend and brother. At the end of the show we walked out cooing about how much we enjoyed ourselves before continuing to get in the car, put the roof down (in the freezing cold) and blasting her album along The Embankment and all the way home.